Screenshot 2015 10 15 19 37 06. 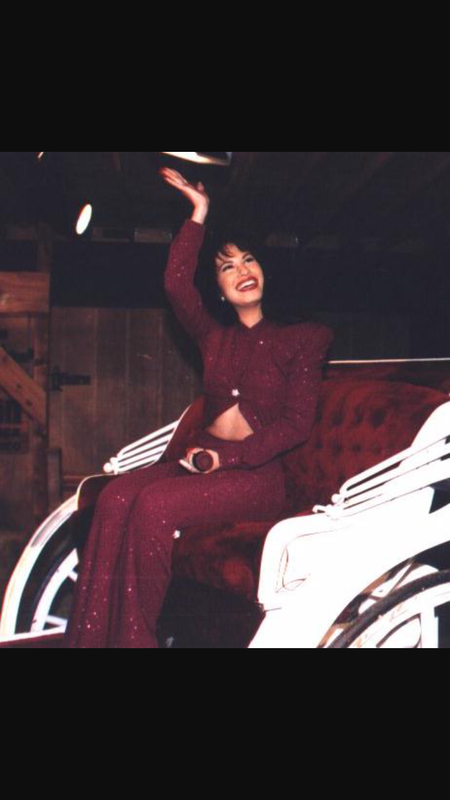 Last Astrodome Concert 1995. 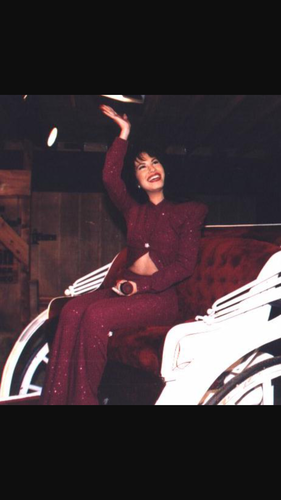 HD Wallpaper and background images in the Selena Quintanilla-Pérez club tagged: photo.